Ready to get started? Begin by connecting with us: see below! Business Owners… meet Stephanie here! Do You Run an Organization or Own a Business? Business is not for the faint of heart! Whether you have a grand plan or passion, we can put you on the right path. If you run an organization, own a business, or are just beginning your journey, the Epiphany U Business Track is for YOU. Our curriculum incorporates one-on-one sessions with specialists specifically chosen for your creative and occupational development. Looking to flip from W9 to W2 but unaware of the process and the costs? 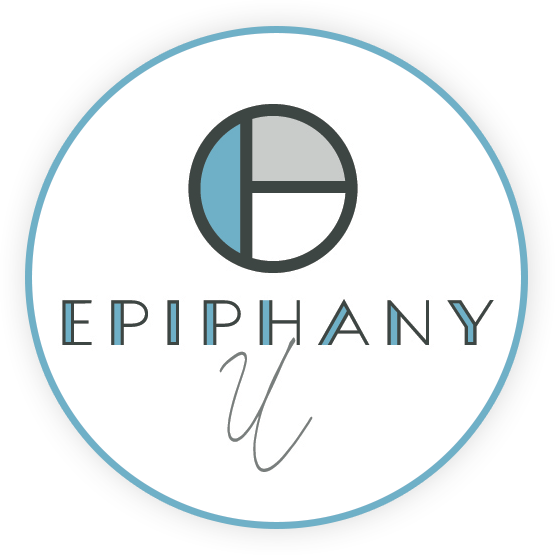 The Epiphany U Business Track is for YOU! Your first venture into business doesn’t have to be scary. This course walks you step by step through various stages of creating and building services and offerings to turn a profit. 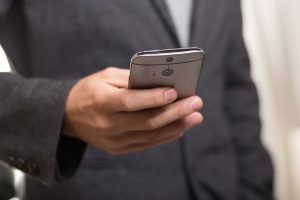 Setting Up Your Company 102. We’ll brainstorm a proper business name befitting your services and products. We will craft copy, your elevator speech, and also secure domain names and social media accounts. We will take a surgical look at what your brand should (and should not) be saying to the world. This course will set up your brand to succeed and last. Logos that work best are professionally designed with you and your company’s future in mind. Save time and money NOW by understanding proper industry colors, standards, your competition, and how to set your company apart as you grow and scale. When you open a business, you begin creating a culture and that comes from the top. We will help you understand what this truly is, and how to create and move towards the culture you desire for your team and clients. To properly reflect your brand to customers and clients, it starts with your team members. We will help you create a complete company orientation process, team member roles, necessary paperwork – and more! We will walk you through our proprietary formula to create your best promotional strategy. You’ll be able to begin promoting your product and services while crafting a top-of-mind presence out in front of your potential customers. Presenting Your Brand and Messaging 202. We’ll help you create a branding guide and style manual to be utilized across all marketing channels. In addition, we will craft each channel description to keep your message on target. Together, we will assess your online presence, marketing collateral, and existing brand elements. We will determine which items need to be updated, what is relevant, and what you need to go to the next level. Strategic Marketing and Promotions 204. 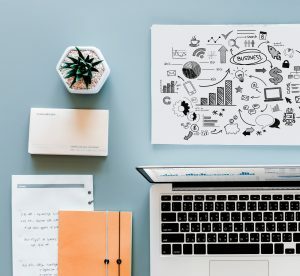 In this session, we teach you how to set up strategic content calendars to guide your marketing plan, website, email marketing, and social media. When we start in business, we usually accept clients and offer services we soon realize were not the best decisions. You will learn to begin contacting your ideal customer and client – and hone in on the types of services you truly want to offer! Which is best for your business model? What mandates and laws do you need to know offering employment? Should you use contractors or employees? Find out what it takes and feel confident building your team. Which kind and how much insurance do you need? We will explain the two broad categories, their differences, and discuss common policies so you will be prepared to choose wisely and with confidence!